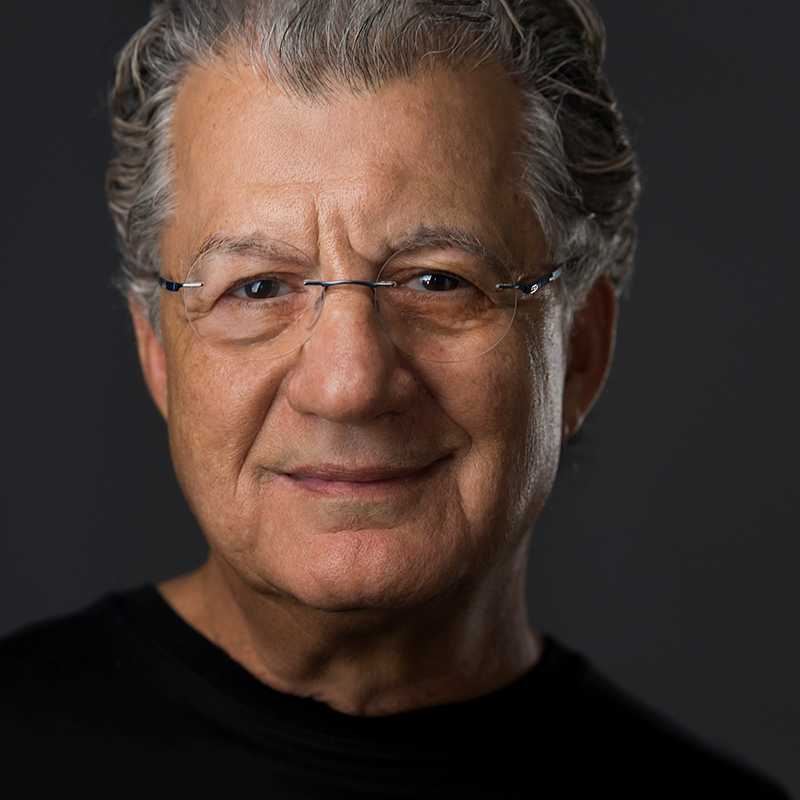 Forty years after opening his pioneering Maplewood salon, founder Anthony Garubo is bringing his unique methodology to the greater salon community. Education is the key to our success. From our inception, our strategy has always been to grow talent from the ground up through ongoing training and mentoring. Based on Anthony’s own credo of re-examining thinking, embracing mistakes and continuously collaborating, our curriculum has been refined and crafted over four decades. 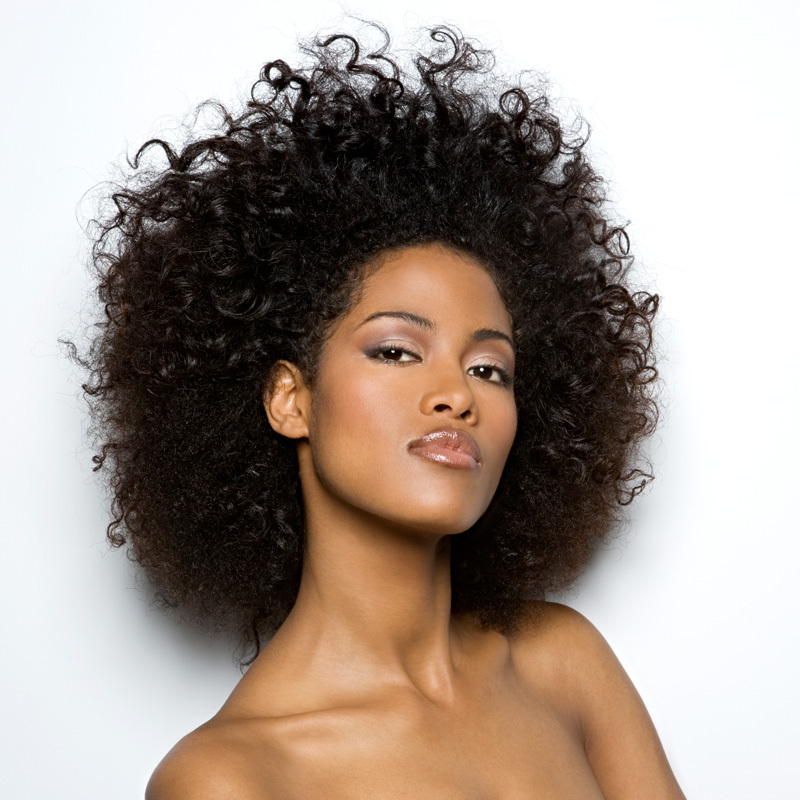 The Anthony Garubo Advanced Hair Academy brings this program formula to a wider audience. We don’t poach talent; we grow talent — from new apprentices to stylists on the floor earning well over six figures. you will discover a collaborative environment, a supporting network and hands-on training designed to bring immediate results to all skill levels. Come grow with us. At Anthony Garubo, we believe hairdressing is both an art and a science. A good stylist is part chemist, part confidant and all artisan — and the very best never stop learning. The Advanced Hair Academy seeks to fill the void that exists between cosmetology school and the competitive world of professional hairdressing. From the fundamentals of cutting, coloring and customer service to advanced trends and techniques, we offer specialized classes for all skill levels. Our unique approach builds on Anthony Garubo’s heritage of inspiring beauty, innovation, and professional success. With this foundation, students receive the motivation, step-by-step training, and creative inspiration to take their careers to the next level. Together, we aim to elevate the industry and assist salons of all levels to grow and prosper through education. 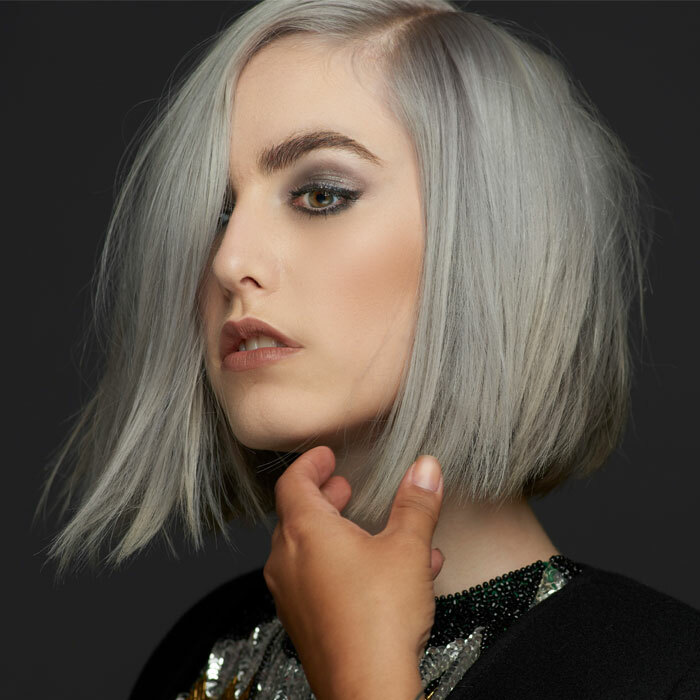 Seasoned professionals in cutting, coloring, styling and service, the Advanced Hair Academy team inspires students to reach their full potential. Our educators are as passionate about mentoring as they are about artistry. Beginners’ courses lay the foundation for success on the floor. Hone and perfect the foundational techniques, for all skill levels. Unleash your creativity with a cutting-edge fashion focus. To learn more, email academy@garubosalon.com.